52,57 € You save 20% (10,52 €). 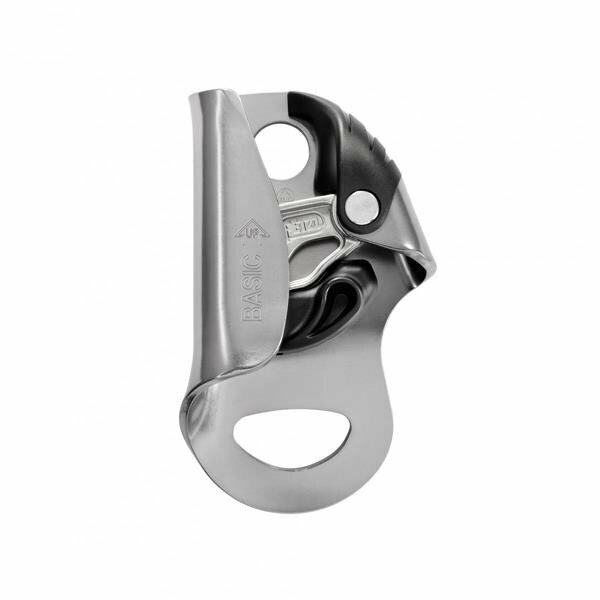 Designed for rescue professionals, the BASIC rope clamp is very compact, making it easy to grip. The wide lower hole allows lanyard and foot loop carabiners to be easily connected. Toothed cam with self-cleaning slot optimizes performance under any conditions (frozen or muddy ropes...). The stainless steel cam has better resistance to corrosion.